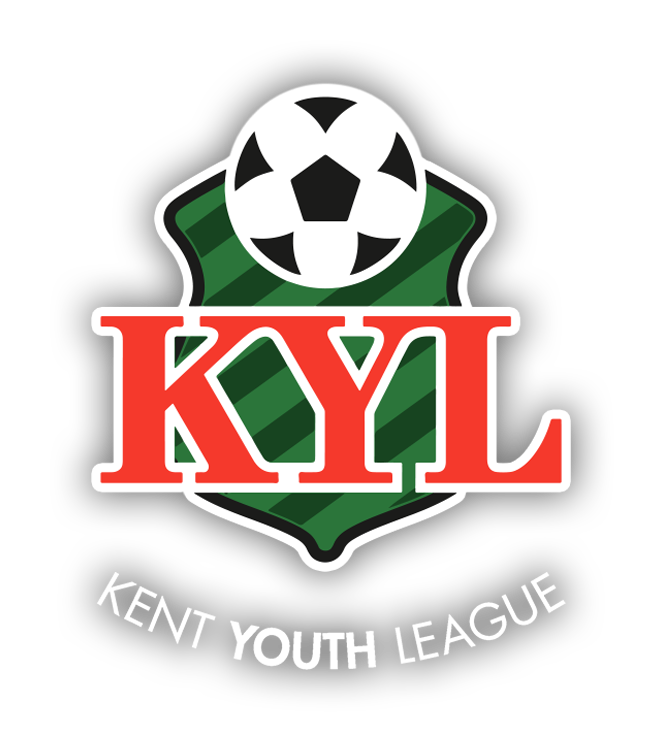 Kent Youth League 2019/20 season U13s & U14s trials 9th, 16th, 23rd May and 6th, 13th June 6pm to 7.30pm. Training twice a week on our own 3G pitch. Pathway to senior football.